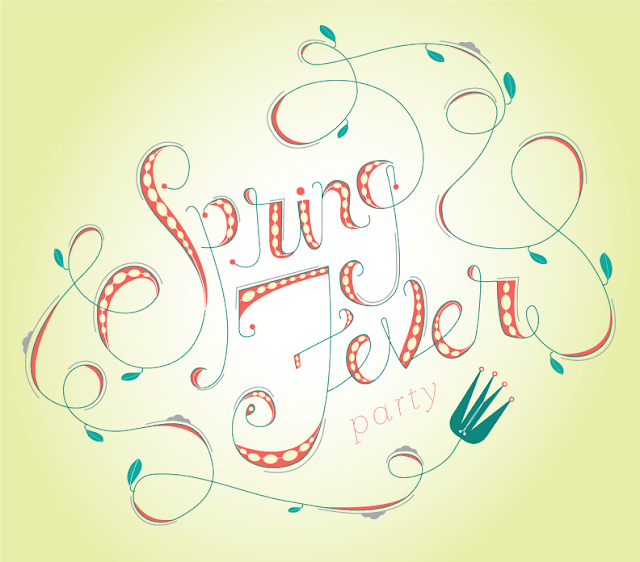 FYI: Nokomis is hosting a Spring Fever Party tonight, March 11, from 4-9 pm. Everything is on sale!!! Also, with any purchase over $100 you can enter your name to win some pretty sweet prizes. If you're in need of some darling spring frocks like me... well, then, I'll see you there! Check out the Nokomis blog for more info.